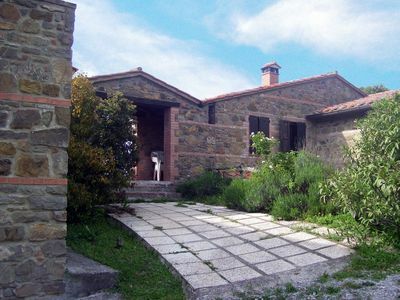 This rural farmhouse with eight comfortable apartments is located on the border between Umbria and Tuscany, near Città della Pieve and Lake Trasimeno. 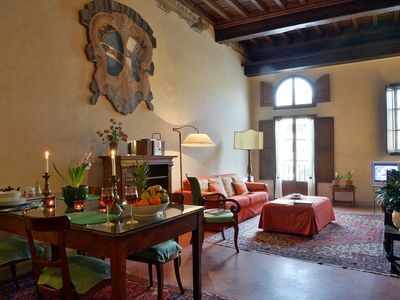 The restoration of the apartment retains the original rustic atmosphere. 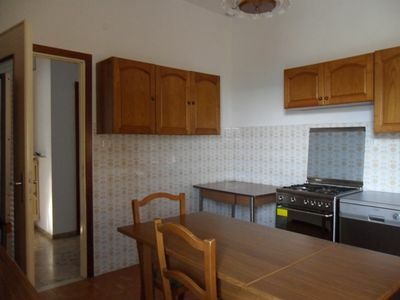 The decor is rustic and cozy. 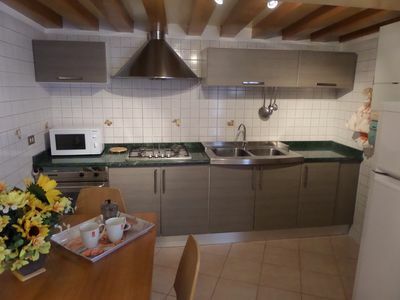 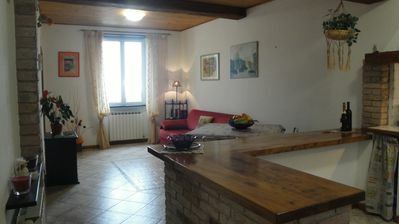 The apartment is on the second floor and there is also a spacious terrace with stunning views of Umbria and Tuscany! 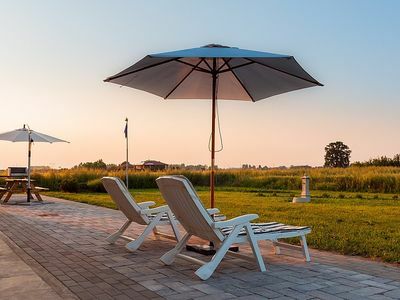 On the terrace you can really enjoy your holiday. 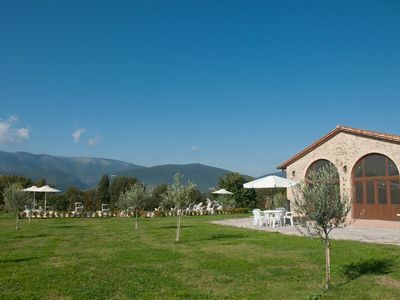 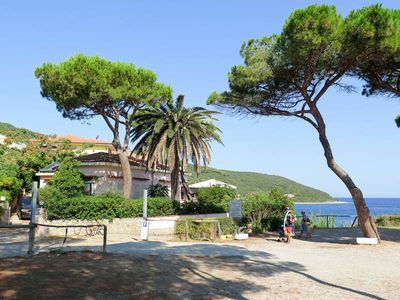 The agriturismo produces and sells delicious olive oil, jam and honey. 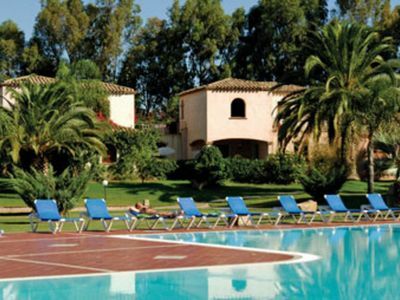 There is a large swimming pool with a whirlpool surrounded by a large sun terrace with sun loungers and parasols for the guests. 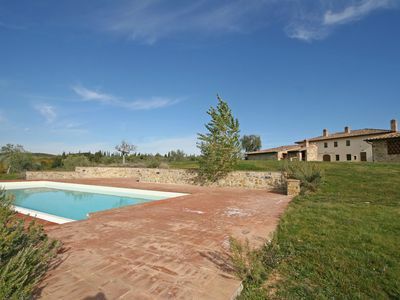 The swimming pool is lighted and can also be used at night. 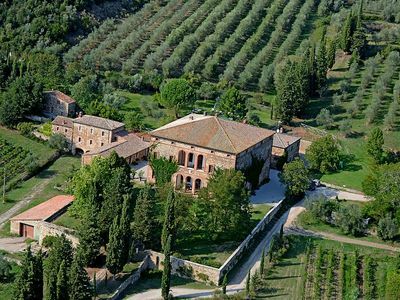 In the garden grow oaks and cypresses. 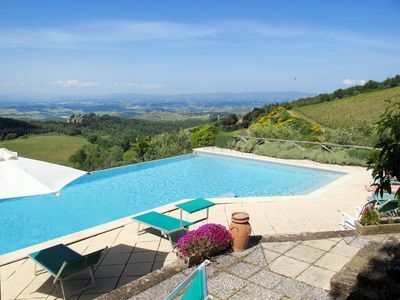 This Etruscan area consists of a beautiful hilly landscape with beautiful views and lovely towns. 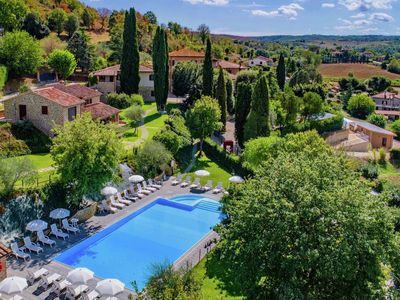 Besides enjoying the pool and the sauna of the agriturismo, you can easily visit Citta della Pieve, Perugia, Chiusi, Montepulciano, Pienza, Montalcino, Cortona, Arezzo and Siena. 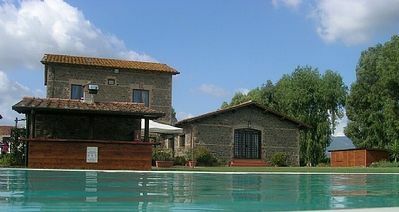 Casa Salvia E: An apartment in the characteristic style of the Tuscan countryside, with Free WI-FI. 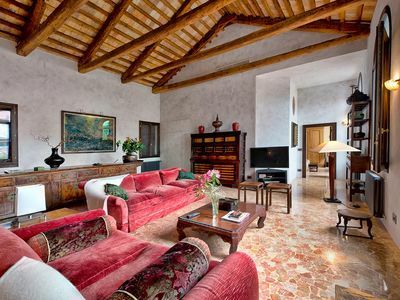 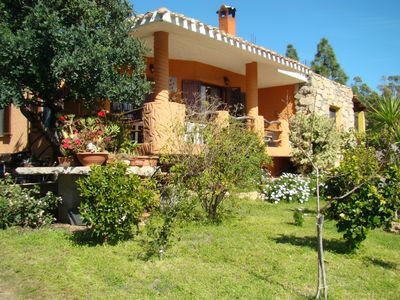 Casa Pausania G: A graceful studio apartment, with Free WI-FI. 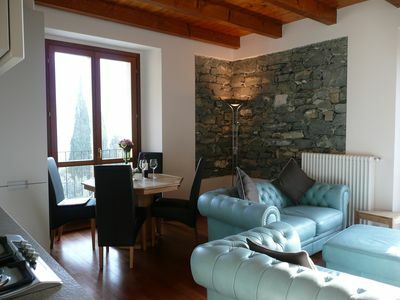 Villa Primula: A cozy and welcoming villa situated in a quiet location, a few minutes from the town center, with Free WI-FI. 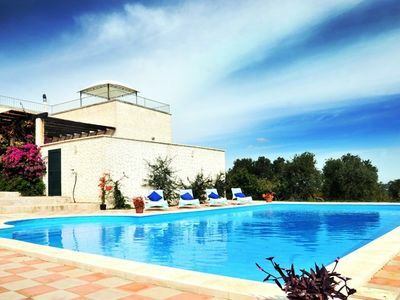 Villa Lippia B: A characteristic and welcoming two-story apartment that is part of a villa in the characteristic style of the Apulian countryside, with Free WI-FI. 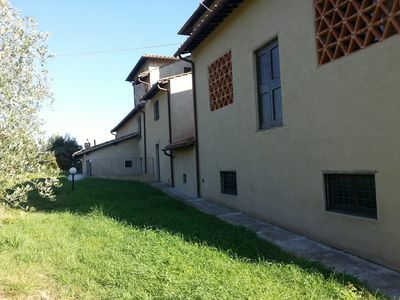 Villa Beata G: A welcoming apartment in the characteristic style of the Tuscan countryside.